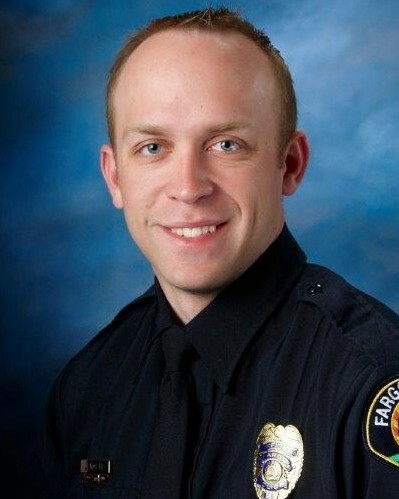 Police Officer Jason Moszer was shot and killed while responding to a domestic violence call in the area of 3rd Street North and 9th Avenue North in which shots had been fired. The subject, who was armed with multiple long guns, called dispatchers after barricading himself inside of his home and told them he was going to shoot at officers. The subject then shot Officer Moszer, who had setup on a perimeter location. The subject fired at other officers but did not strike anyone else. The man's body was located inside the home suffering from a gunshot wound after an 11-hour standoff. 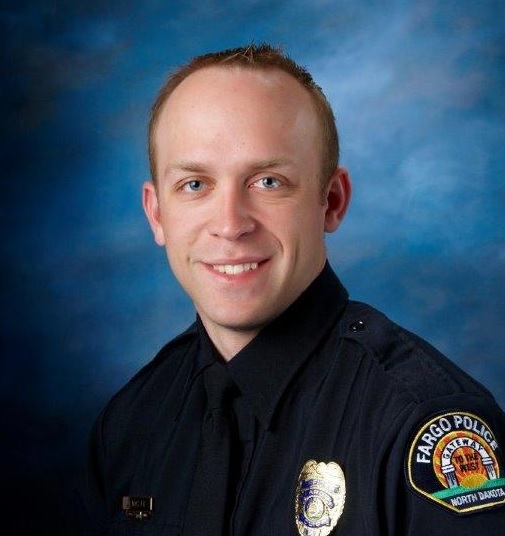 Officer Moszer was a member of the Minnesota National Guard and had served with the Fargo Police Department for six years. He is survived by his wife and two children.